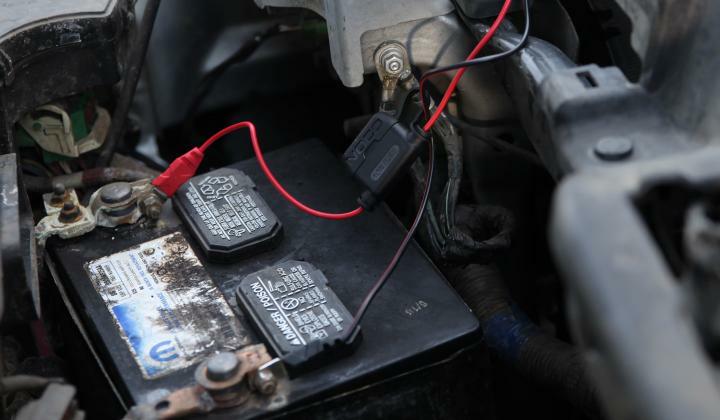 Maximize the life, health, and potential of your vehicle's battery. The NOCO team has identified seven solutions for common battery issues to make caring for your battery a little easier. Learn about the variety of products available for maintaining or improving your vehicle's batteries, jump starting a vehicle, and powering an external device. 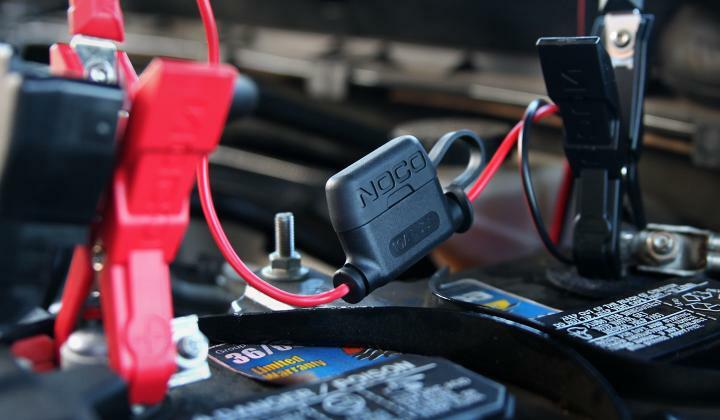 NOCO offers cleaning kits, terminal connectors and adaptors, rugged jump starters and smart multi-purpose battery chargers to maintain and improve your vehicle's battery performance and condition. 1. Maintain your battery's health with a Genius Smart Charger. The G1100 battery charger and battery maintainer is a portable charger for both 6V and 12V lead-acid and lithium-ion batteries. The smart charger can indicate what condition your vehicle’s battery is currently in, and it can identify whether the battery is damaged, or if it is a deeply discharged battery. 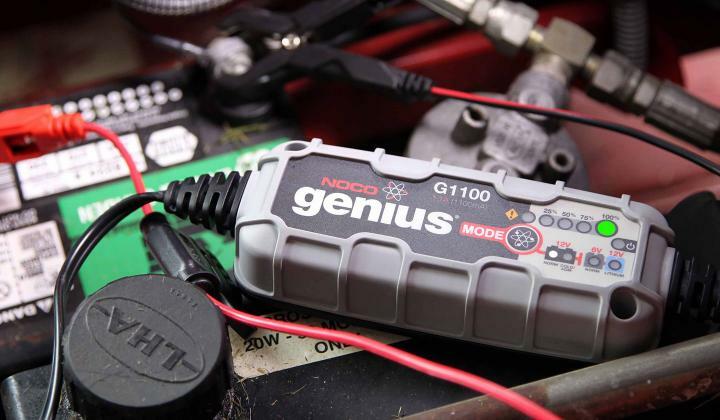 Plus the G1100 is ideal for charging your motorcycle, ATV, snowmobile, personal watercraft, lawn mower and it can also be utilized to completely charge a car battery, a boat battery, a RV battery, as well as various deep cycle battery. 2. 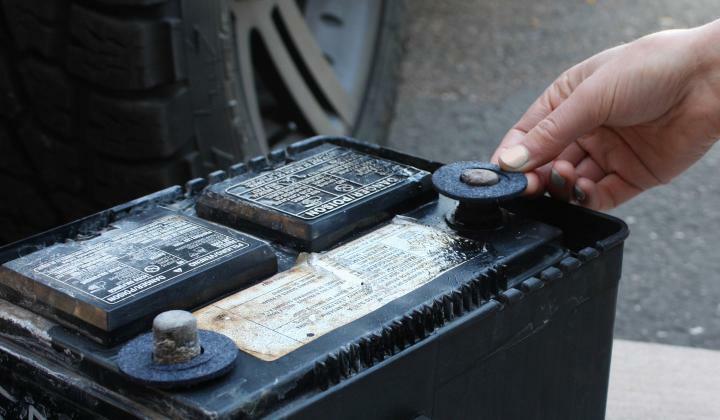 Remove corrosion from your battery's terminals to improve your battery's conductivity. The MC101 NCP2 Battery Terminal Treatment Kit helps to protect your battery and prevent excess battery corrosion from building up over time. The NCP2 is formulated to make all surfaces impenetrable to corrosion causing acid fumes—which reduce the battery's lifespan and its cranking ability. The NCP2 battery corrosion preventative does not evaporate and is guaranteed for the life of your battery. Keeping battery terminals clean makes for more efficient and faster battery charging. 3. Leave your clamps or eyelets attached to your battery for quicker access. Smaller batteries have a battery terminal post 1/4-inch in diameter and can be fitted with the GC002 Eyelet Terminal, larger batteries have terminal posts that can be as large as 3/8-inch and can be fitted with the GC008 XL Eyelet Terminal. The lie-flat terminal connector design on the GC002 and GC008 allow for seamless battery terminal installation to your battery. With X-Connect you can permanently mount a battery connection to any battery in order to easily recharge your battery with a Genius Multi-Purpose Charger. 4. Quickly connect to your battery with reinforced, high-quality clamps. If a permanently fixed solution doesn't fit your needs, the NOCO X-Connect Battery Clamps can connect to various NOCO smart chargers to charge your battery or extend the reach of your battery's power with heavy duty battery clamps and interchangeable connectors. The GC001 allows you to quickly connect to your battery, it enables you to replace a lost battery connector or keep a set in a convenient location for easy vehicle battery charging. Plus the rugged, water tight battery connectors and built-in fuse protection add increased safety so you can use NOCO products in extreme environments. 5. Jump start a dead battery to get out of a bind. Jump starting is effortless with Genius Boost. 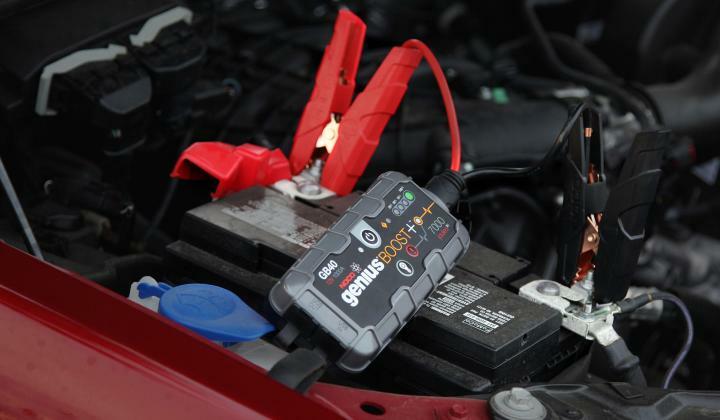 The GB40 Genius Boost Plus is a 1000A portable lithium-ion battery jump starter pack that will start a dead battery in seconds. It features our patented safety technology for spark-proof battery terminal connections and reverse polarity protection, making it safe and easy for anyone to use. The GB40 jump starter is designed for cars, boats, RVs, trucks and works with gas engines up to 6 liters, and diesel engines up to 3 liters. 6. Maximize your jump starter's potential. NOCO Genius Boost UltraSafe Lithium Jump Starters not only perform as the safest lithium-ion jump starter on the market, but they also work as a portable power source for recharging USB devices, like a smartphone or tablet. In addition to charging USB devices, NOCO’s two larger jump starters (GB70 and GB150) are capable of performing as a power source for 12-volt devices like a tire inflator or a power inverter. All Genius Boost models include an ultra-bright LED flashlight with seven modes, including SOS and Emergency Strobe to keep you safe in emergency situations. 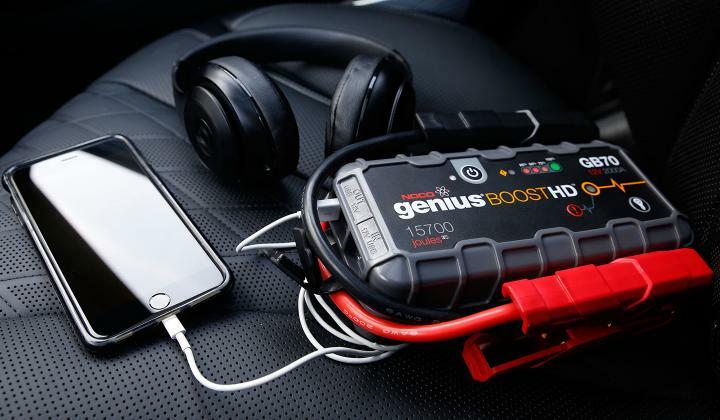 Plus all the Genius Boost models can provide at least 20 jump starts with a single charge and they can hold their charge for up to one year, so you know you're covered when the unexpected happens. 7. 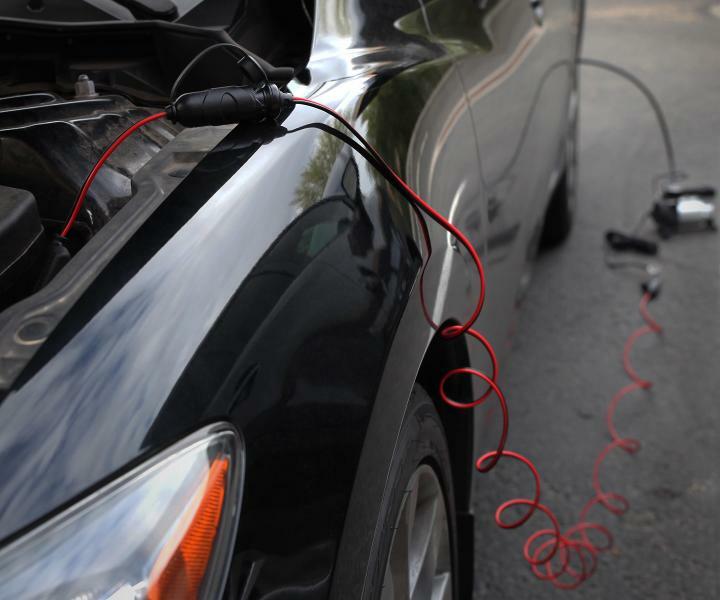 Use your vehicle's battery as a power source. You can use your vehicle's battery to power electronics while you are traveling, on a job site, or even when you’re cleaning your car! With the eyelet battery terminal connected to your battery, attach the GC018 to easily connect a 12V accessory to your vehicle's battery. This means that you can power your family’s electronic devices on road trips or you can operate a 12V vacuum while cleaning your car. Plus with the GC019 12V extension cable you can extend the reach of your vehicle's power source up to 12ft so that you can run extra power whenever needed. 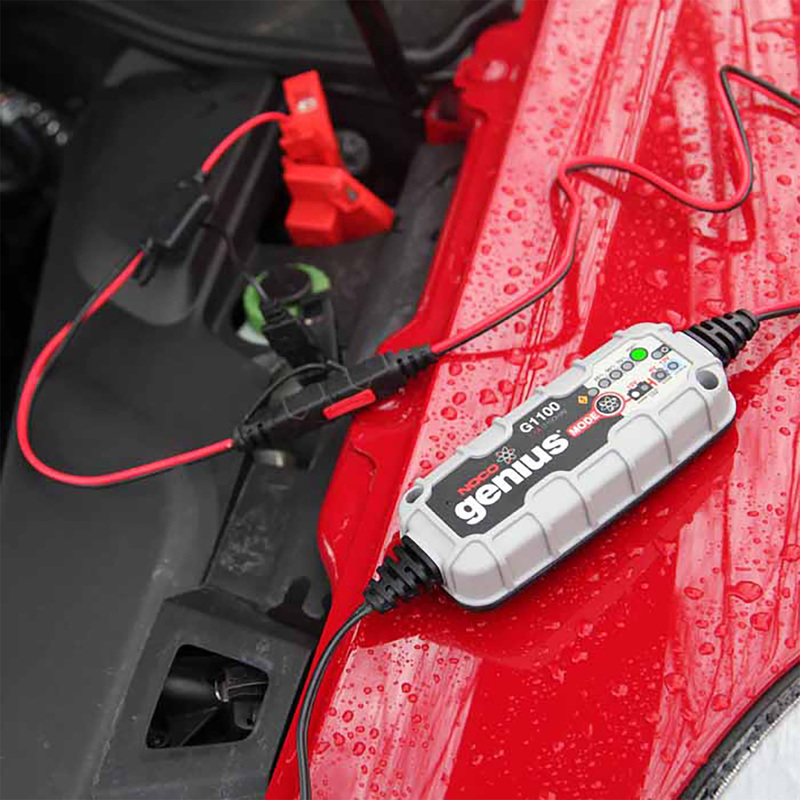 Together the Genius battery charger, NCP2 terminal treatment kit, Genius Boost jump starters, and X-connect accessories can help you to properly maintain and care for your batteries while enabling you to extend the reach of your batteries power to USB and 12V accessories. With these seven NOCO products who knew you could recuperate and maintain your vehicles battery while transforming your battery in to a reliable and effective power source.